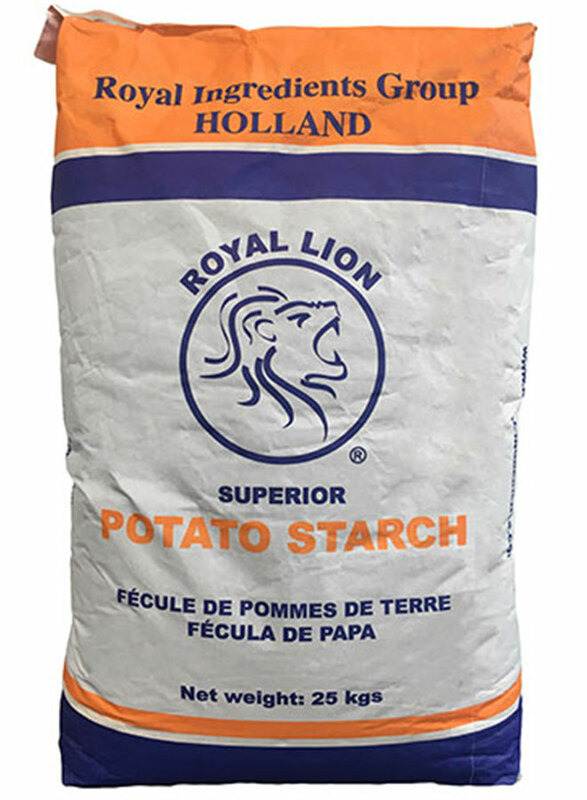 Starch is extracted from potatoes, maize/corn, wheat, tapioca, peas and rice. The raw materials are cleaned and then milled to separate the carbohydrates (starch), proteins, fibres etc. The starch milk produced is purified by washing and then it is processed in a variety of ways. 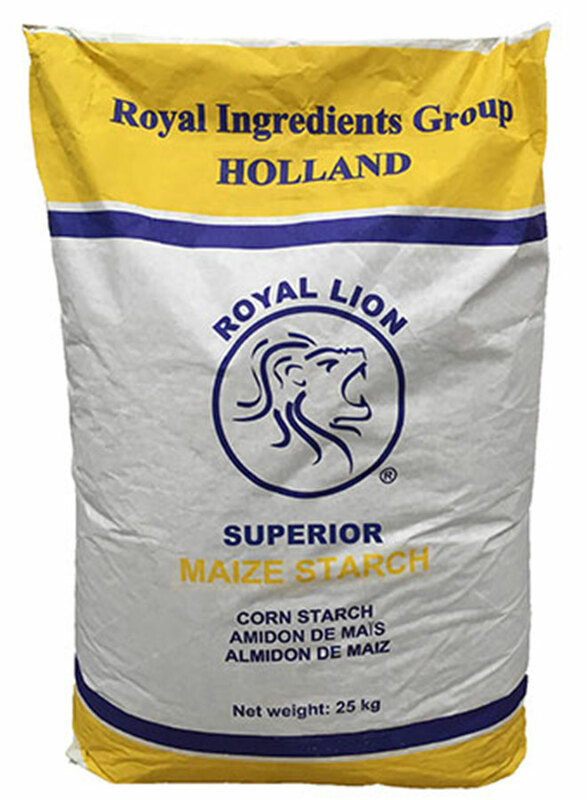 Royal Ingredients Group offers a wide range of starches. Food starches are used as an additive for food processing and are typically used as thickeners and stabilizers in puddings, custard, soups, sauces, gravies, pie fillings, salad dressing, noodles, meat products and many more. Industrial starches provide cost-efficient solutions to improve the quality and processability of paper and corrugated board. 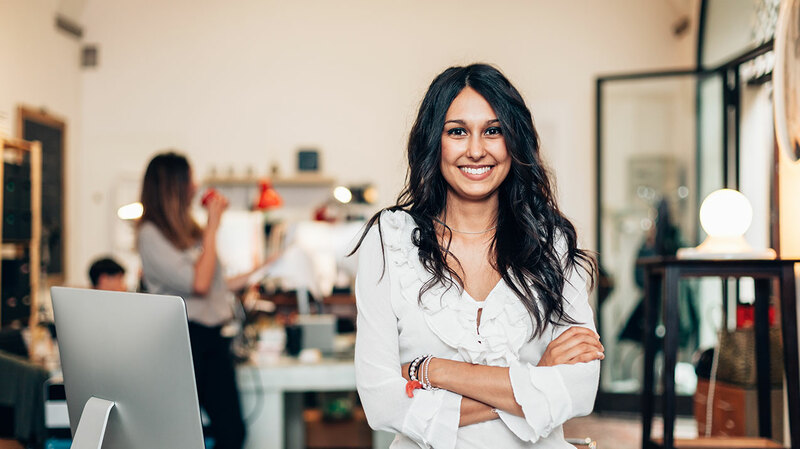 The paper and corrugated board industry uses various types of starches at different stages of the manufacturing process for different purposes. 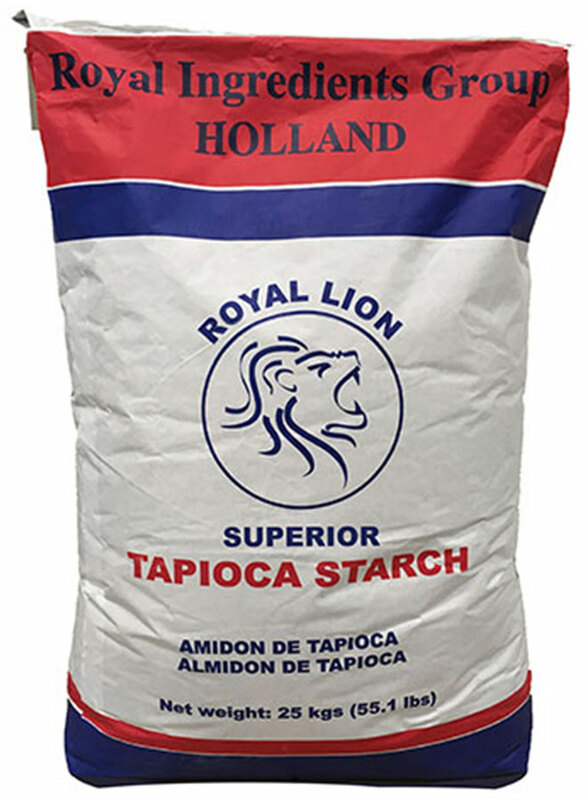 We offer Potato Starch, Tapioca Starch, Corn Starch, Pea Starch and Wheat Starch, each of these as native, as well as cationic, oxidized and acetylated.